It’s getting close to the start of the school year and the library is getting ready for you! If you are able to stop in on August 15 between 9:00 and 10:30, you can have a peek and some of the changes during our final summer library session. See you soon! Author Kathy Miller to Visit Rohrerstown! Roaring into an Exciting Year! 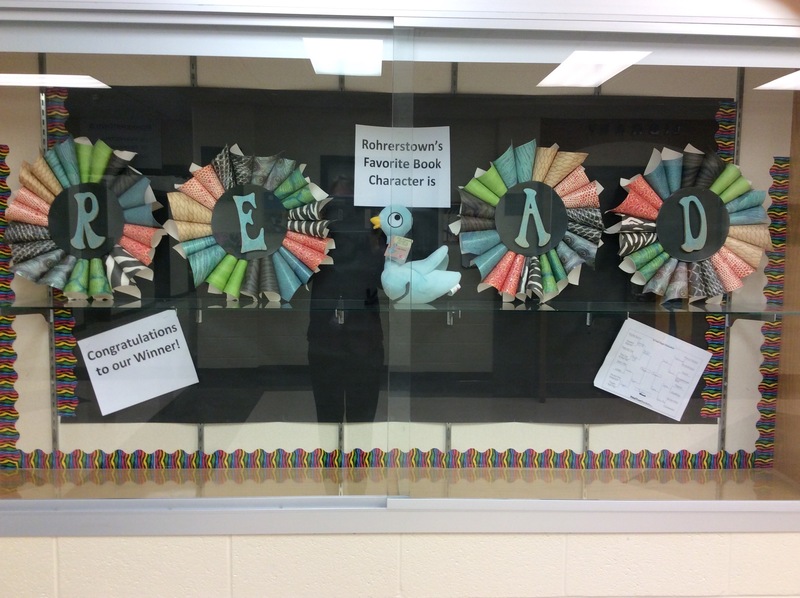 Rohrerstown Elementary Library is getting ready for a fantastic start to the school year! New books and ebooks will be available for check out soon!